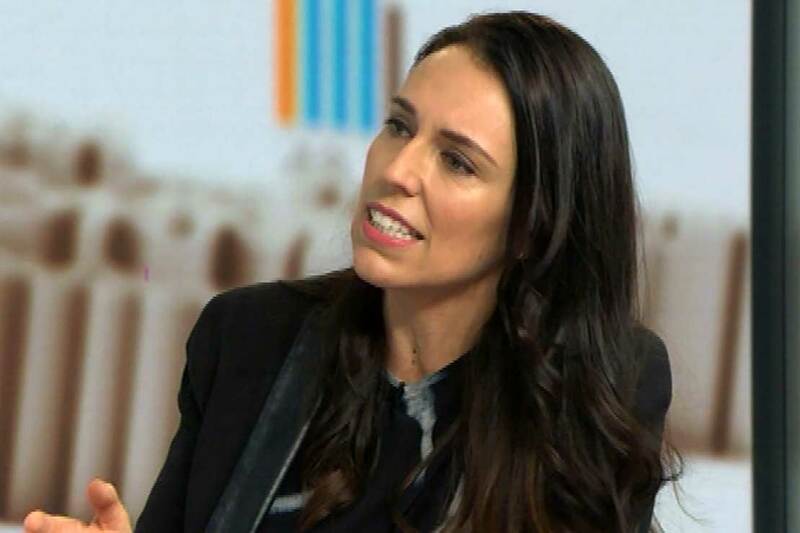 Home > About Massey > News > Opinion: Is NZ in for a 'pollquake'? Since Jacinda Ardern became Labour leader, the polls have moved significantly, but will young people turn out to vote for her? There’s a rumour doing the rounds that New Zealand might be in for something of a shake-up at this year’s general election. In this country, you need to be careful when you invoke large, potentially destructive acts of nature, but as we approach September 23, terms like ‘pollquake’ and ‘youthquake’ are increasingly being bandied about. True, most polls predict an outcome in which Winston Peters holds the balance of power – nothing new or especially earth-shattering there. But a survey recently undertaken by my colleague Associate Professor Grant Duncan in partnership with Stuff.co.nz, unearthed a fractious, almost sullen public sentiment – and it’s this sense of disaffection that is leading some to wonder if New Zealand’s political furniture is about to be well and truly upended. Given the surprises associated with the Brexit referendum, Trump’s success in the Electoral College, and recent elections in France and the UK you can see why talk of a pollquake is taking hold in New Zealand, but there are good reasons to be a little wary of such a notion. Professor Richard Shaw says people turn out to vote when they feel invested. First, what is a ‘pollquake’? The term is a slightly awkward merging of two nouns in an attempt to depict an electoral outcome of seismic proportions. Different phenomena produce these outcomes. In the UK’s recent general election it was an increase in turnout amongst younger voters, while in France the overturning of the established party political system was the result of a significant realignment in voter support. So, for similarly momentous events to occur here there needs to exist a sizeable but latent chunk of political sentiment ready to be catalysed, or a cohort of voters that might be mobilised in new ways. Are there? Well, there might be out in the regions, where New Zealand First is making a strong pitch for the votes of provincial New Zealanders tired of economic stagnation, dire talk of the consequences of ageing populations, and anything to do with Auckland. These people from Somewhere (usually places in long-term decline) could well push back against a political establishment perceived to be attuned to the aspirations of people from Anywhere (i.e. cosmopolitan urbanites unable to tell their Red Bands from their Nikes). However, the regions also rely heavily on migrant labour – especially in dairy country like the Waikato, Taranaki and Southland – so New Zealand First’s hostility towards migration sits uncomfortably with regional economic imperatives. Will Jacinda Ardern inspire a youthquake? Perhaps more likely is what was described as a ‘youthquake’ in the recent UK election, where turnout amongst young people was the highest in a quarter of a century. Some 64 per cent of registered voters aged 18-34 voted, compared with around 43 per cent at the previous election (by some estimates the latter figure is roughly the same proportion of the equivalent cohort who voted at our last general election). The youthquake narrative is especially compelling if you are on the political left: the British Labour Party is still Her Majesty’s loyal opposition, of course, but with a 13 per cent swing to Labour amongst 25–34 year olds the party’s future looks rosier than it has for quite some time. Two things caution against assuming something similar will happen here. Whatever the reasons (an excellent ground operation; a superb social media strategy; an explicit anti-austerity message; sundry planets aligning), Jeremy Corbyn’s leadership galvanised young people to an extent that has not yet happened here (on the left or right). Further, young citizens in the UK had some very compelling reasons to get out and vote: they had been roundly criticised (wrongly, as it happened) for not having voted in the Brexit referendum and, of course, they get to live with the consequences of the UK leaving Europe. In short, people turn out to vote when they feel invested. As far as young people are concerned, then, what is our Brexit equivalent? Increased housing unaffordability? Inequality in the distribution of wealth and income? Creaking superannuation policy? In just under two months those issues may well swirl together alchemically to reverse the historic decline in voting amongst young people, but in our part of the world disenchantment tends to lead to political disengagement, not the reverse. As much as anything else, talk of youthquakes and pollquakes reflects the hope that something – anything – will happen to reverse the lingering death of electoral democracy in this country. But quakes are not things to be spoken of idly. They can rupture along unknown fault lines with devastating consequences. So, yes, a political upheaval on September 23 may well deliver something positive, but if recent international experiences tell us anything, it is that we could also wake up to a post-election landscape that is altogether darker and more dangerous than the one on which the sun set the previous day. So, let’s be a little careful what we wish for. 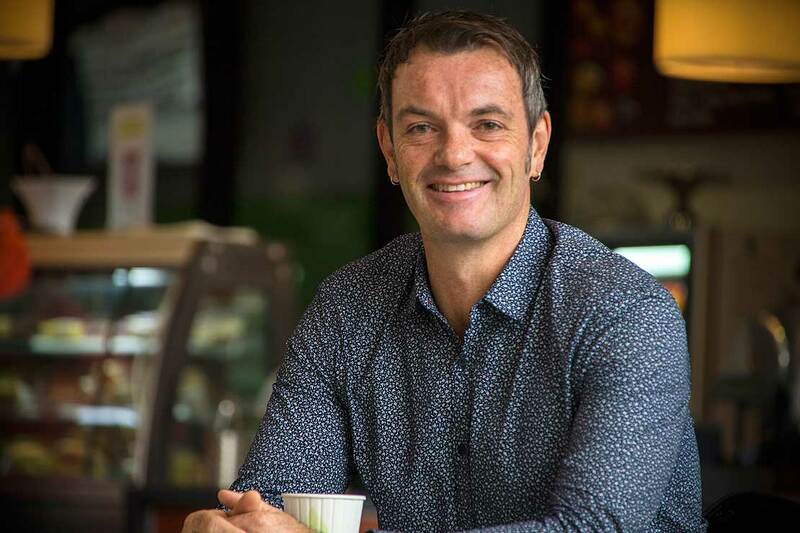 Richard Shaw is a Professor of Politics and the Director - Bachelor of Arts (External Connections) at Massey University.